My interest in the Pulitzer Prize is a bit selfish. My goal is to win the prize myself someday soon. I berate myself for not having started working toward that goal earlier. There are a few years when no award was given, and I wonder, Was that supposed to be my year? In 2012, that could have been my name on the list instead of those unsatisfactory words, ‘No Award Given’. I wonder also, how the finalists felt. When you lose to someone better than you, that’s one thing. When you lose but there is no winner, what does that say about you? What does that say about the contest itself? That’s why you can’t do it for the prize. Just like you can’t act hoping to get an Oscar nod. You can’t sing hoping to get a Grammy. As an artist, you do your craft because you love it. Because you’d do it even if no one noticed. The recognition and the prizes, well they just have to be an unnecessary bonus. 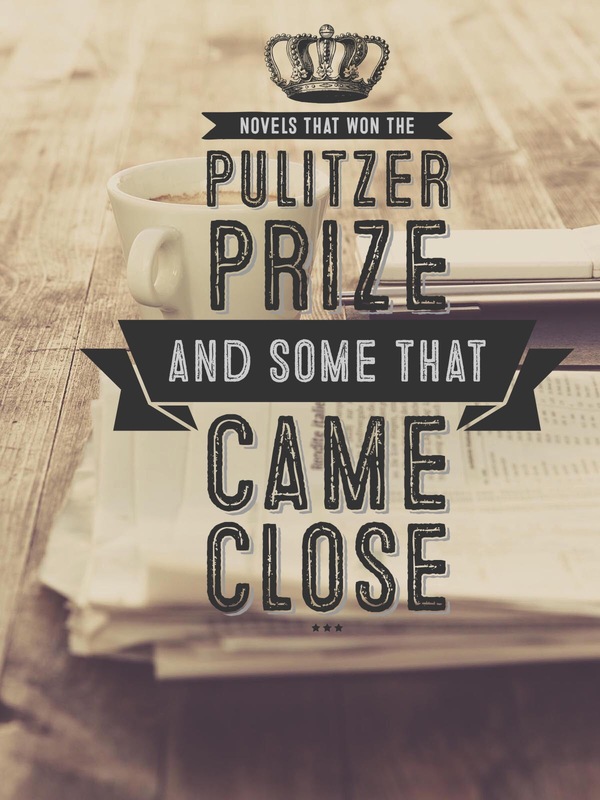 Here is a list of the novels that won the Pulitzer Prize and the books that came close. ***Between The World And Me/ Ta-nehisi Coates was a finalist for the 2016 Non-Fiction prize. I have the book on my TBR this week. The prize for Fiction is awarded for distinguished fiction published in book form during the year by an American author, preferably dealing with American life. It carries with it a purse of Ten thousand dollars. I can’t believe there are years when NO ONE wins at all… that does say a lot about creators in general, and perhaps also about those judging what has been created. Looking forward to seeing your name on the list. Have you read these books? All? most? some? Thanks, Tara. Yeah that’s the first goal. Pulitzer Prize writer, Karen Wright. I have read a few, a paltry few from the list. I’ll post an updated version of the list showing the ones I’ve read in a few weeks. I actually have a few more of them on my shelves and just haven’t read them yet.